Nottingham Playhouse has announced it is partnering with National Theatre Live for the first time to broadcast its forthcoming production of The Madness of King George III. The Alan Bennett play, starring Mark Gatiss, opens at the Nottingham theatre in November and will be broadcast to more than 2,500 venues globally on November 20. Artistic director Adam Penford, who also directs the production, said the NT Live broadcast would be ‘the perfect finale” to the venue’s 2018 season. 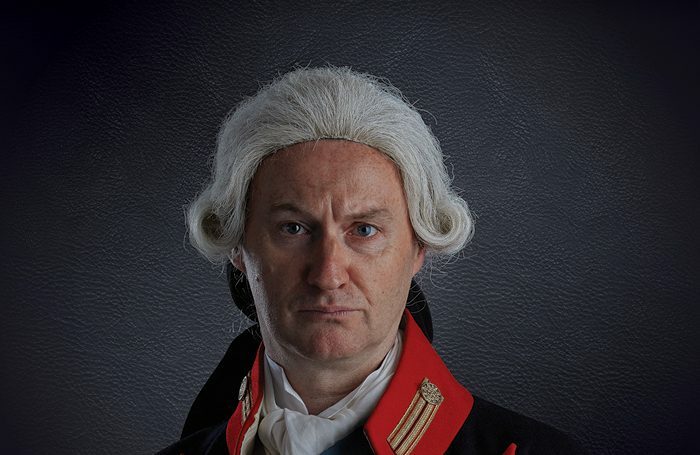 The Madness of King George III runs from November 2 to 24.